If Gus beats Cormier he will hold the real Belt ! Discussion in 'UFC Discussion' started by xFeeLPaiN, Aug 14, 2015. 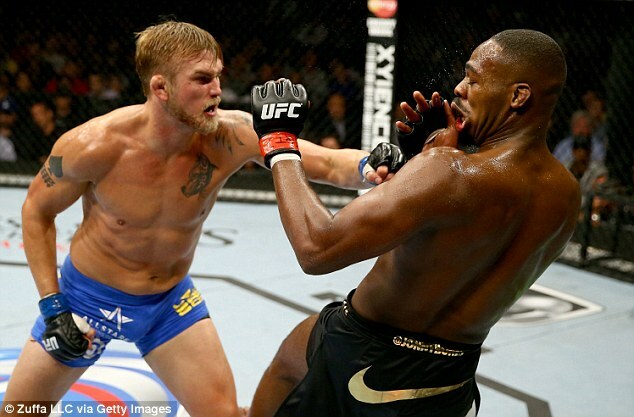 So pretty much Gustafsson is going to be the 1 to bring the legitimacy back to the Light Heavyweight Division ! Who else feels the same ? Not me. For whatever reason, I've slowly started turning on Alexander Gustafsson. I'm just not into it anymore. The belt is made out of paper as long as Jones is still out there doing whatever it is he's doing, and hasn't been beat. No, being fantasy-beat doesn't count. Having a very close fight doesn't mean you've been beat. Some people thinking you lost doesn't mean you lost. Anyways, if it WERE so, DC wouldn't be paper champ as well, as he beat AJ, who beat Gus, who "beat" Jones. Regardless of what you mention, there's no paper belt. DC holds the real belt (like it or not) only Jones nutthuggers would disagreed. Of course i root for my countrymen, but the Gus hype is over for me..
Only people who witnessed Jones handling DC would agree. well i think you are wrong and that Jon won but if you truly believe in your heart that Gus won then yea. So in your paradigm, Gus beat Jones. 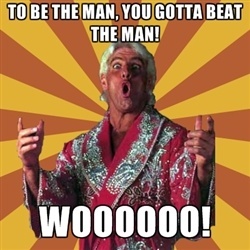 Then Rumble Beat Gus. Then DC beat Rumble. So yea, if Gus beats DC then I guess he is the lineal lhw champ. But you need to start with the premise that Gus beat Jon. If you are like me and many other people, then the reasoning doesnt stand b/c Jon in fact did beat Gus. Daniel Cormier was a broken man after the first round. There's no denying that. At that moment Jones was the champ then he went full retarded and he's somewhere else not holding the belt and out of the UFC ranks. You know the story. Ill deny it ... especially since Daniel Cormier WON the second round. I narrowly scored for Gus the first time, then rewatched it sober and scored it for Jones. The people bitching to this day that Gus won are stubborn, sour, and very likely only watched the fight once with their hate blinders on. Cormier already holds the real belt, so yes, gus will be real champ if he wins. I'de love for him to rematch AJ to erase all doubt.